With the change in time and growth in technology, the need of internet and the use of search engines in daily life have increased greatly. With the increasing use of search engine to attain information and data, the use of this search engine changed from being informative to a medium to promote business. Creating different sites and pages online with an aim to promote and attract the attention of users is one main use of search engine in this era. With the increasing use of search engines to promote business sites, SEO or Search Engine Optimisation gained importance in the field of optimisation. Kochi is the business center of Kerala houses a number of different SEO companies that provide the best service in the field. Most of the service providers in Kochi are updated with the Google updates which is one reason for them to provide the best service in the field. Google updates its algorithm in ranking a page or site almost every day; it is very important for the service providers like Infozign Technologies to follow the updates to provide the users with the best service in the field of search engine optimisation. Most of the updates are very small that no one notices it while there are updates that would completely affect the SERPs. Given below are the latest and the most important Google updates that affected the SERPs in the recent years. Use: Identifies duplicate content, plagiarized content, spam and keyword stuffing. The way of execution: The update, panda allots a quality score to the web pages which is used as the ranking factor in SERP. To be specific the update panda was a filter which was developed instead of being a part of the Google algorithm. The filter developed in the year 2011 was later incorporated into the algorithm in the year 2016. With the panda rollouts becoming steadier, the action of penalty and recovery are made faster. Best Solution: check the sites on regular basis for duplicate or thin content and keyword stuffing. You could make use of a powerful site crawler to scan the site for spam. Use: The update identifies Spammy links with anchor text which are over-optimized. 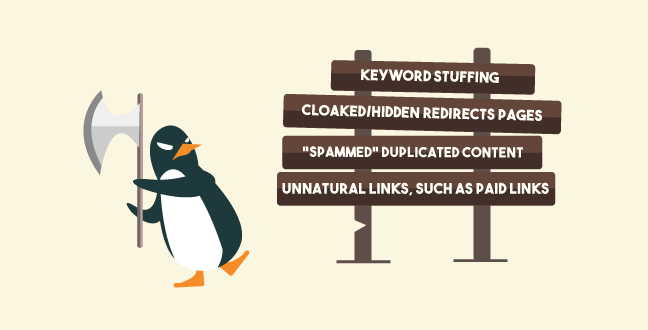 The way of execution: One of the main objectives of the google penguin is to identify the links that are spammy or manipulated and rank them less. The Google update penguin has been a part of the algorithm since the year 2016. Entirely different from the update from Panda, Penguin is an update that functions in the real time. Best Solution: Do run regular audits so as to maintain and monitor the regular growth of the profile and run audits on regular basis. You would find a progress in the summery dashboard graph which would, in turn, show the growth of the profile graph. Make sure that you look out for any unusual changes or irregularity and in addition to the Backlinks that you have gain unexpectedly. The way of execution: One of the main aims of the hummingbird is to help the google in interpreting the search queries and help in providing the search results which would match with the searcher's intents. Keywords are very important in optimisation; the update also helps the pages to rank better in the query even if the exact keyword is not entered. This latest update is achieved with the use of natural language processing which relies on the synonyms, co-occurring words or terms, and indexing. Best Solution: Make sure that you focus more on the concept that the keyword. 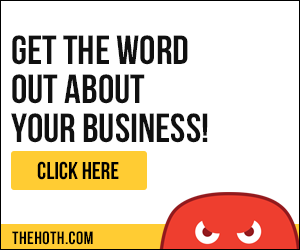 Expand the keyword search to get more reliable keywords. Search the related synonym and co-occurring terms. You could refer some of the sources to get ideas like the Google Related Searches and Google Auto complete. You could find that the whole of them are integrated into the Rank Tracker’s Keyword Research module. The way of execution: The latest update of the google is the mobile update called the 'aka Mobilegeddon' which aims at ensuring that the pages which are mobile friendly are ranked the best in the mobile search, whereas the pages which are not mobile optimised or not accessible by mobile users would be filtered out from the search engine result page or will be ranked low. Best Solution: Make sure that page or site is mobile friendly and focus on the loading speed and the usability of the site. The mobile-friendly test is the one thing that would help notice the aspects of your page that should be improved in the mobile version of the site or page. 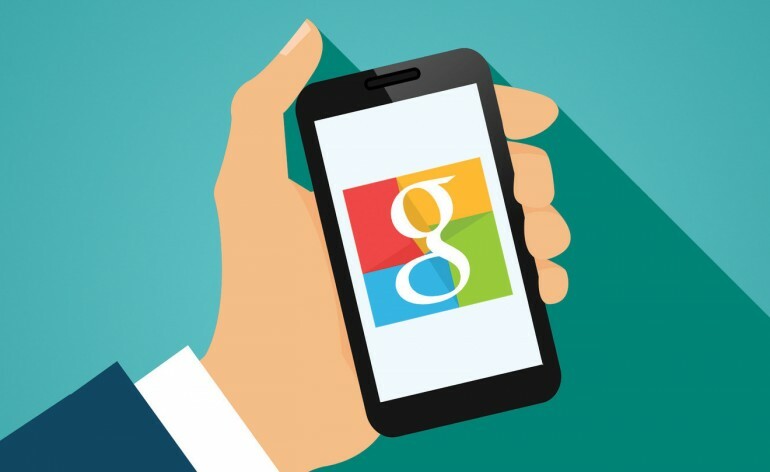 The google mobile-friendly test is integrated deep into the Website Auditor so that would be easier for you to check the mobile-friendliness as fast as possible. With the users being using mobiles and such electronic for search it is important that the site or page you create is mobile friendly. With the search engine algorithm advancing and improving every day it has become very important for the SEO service providers to keep track of the changes so as to provide the best service in the field. Most of the SEO companies in Kochi now focus on following the daily updates of the Google algorithm so as to create a page which would be more relevant and user-friendly. With the google making greater and irrevocable changes every year, the method of optimisation of web page and websites have become more difficult than ever. 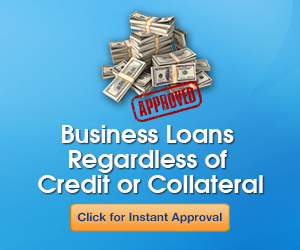 Now with number service providers offering the best services in the field, it is important that you find the best in the land. With the increase in the demand for optimisation of websites and pages to get the best result it is always the best to rely on the trusted once that follow all the google updates.